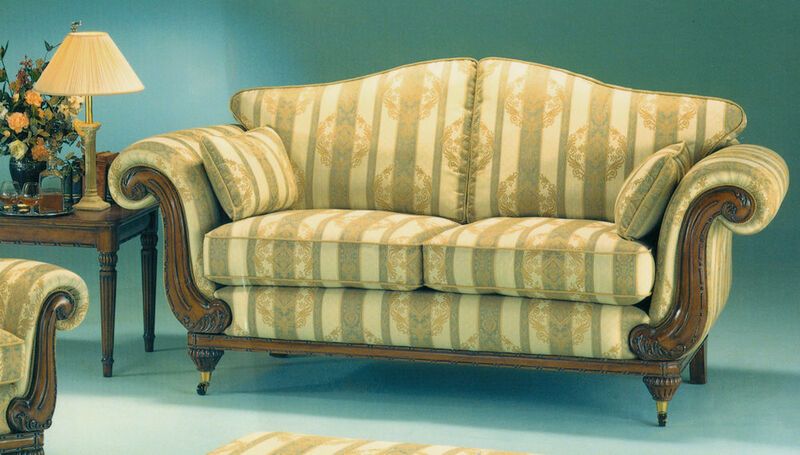 If you own good furniture which is a little past it's best or no longer fits your colour scheme, re-upholstery or loose covers are cost-effective alternatives to replacement. And when you deal direct with us, there's no retailer's margin to pay. As well as saving you money, re-upholstery or loose covers can give you years more enjoyment of the furniture you love - and which you know is right for you room and lifestyle. Remember how comfortable your furniture was when you bought it? We'll restore it to the original level - if not better. As master upholsterers with a wealth of experience, using the finest materials available from a virtually unlimited range of coverings, Anthony Dykes and his team will bring new life to your well-loved furniture.